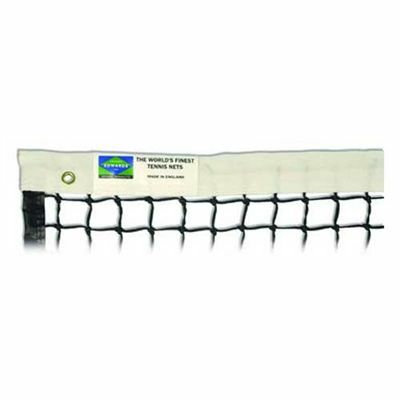 The Edwards Club Tennis Net is Edwards best value net and is perfect for use on your personal tennis court, if you are lucky enough to have one! 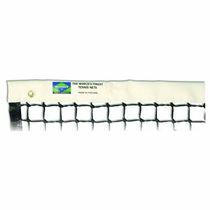 The net features a Standard Polyester headband which is hard wearing and easy to clean and has a fabric feel. 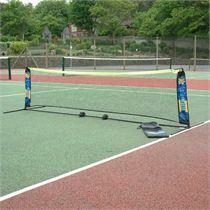 for submitting product information about Edwards Club Tennis Net We aim to answer all questions within 2-3 days. 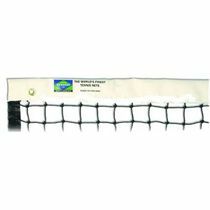 for submitting product information about Edwards Club Tennis Net. We aim to answer all questions within 2-3 days. If you provided your name and email address, we will email you as soon as the answer is published. for submitting product review about Edwards Club Tennis Net.